The Rex Alpha and Rex Zero 1 are joining the USPSA Production Class gun list, offering more options to competitive handgun shooters. The Rex Alpha is a 9mm, competition ready, steel frame pistol that features upgrades such as an undercut trigger, shorter grip and adjustable trigger reset. The pistol also boasts an internal flared magwell, competition spring set, ambidextrous manual safeties in addition to fiber optic sight and a fully adjustable rear sight. Approved on the IPSC circuit for over a year, the Rex Alpha now joins the USPSA list of hammer fired pistols designed for shooting competitors. “Celebrated for its precision, quality, and durability, the Rex Alpha from Slovenia continues to impress as it recently joined the USPSA Production Class gun list. It’s no surprise that the handgun, which was designed for competitive shooting, is making a splash in the firearms community,” FIME Group said in a news release. 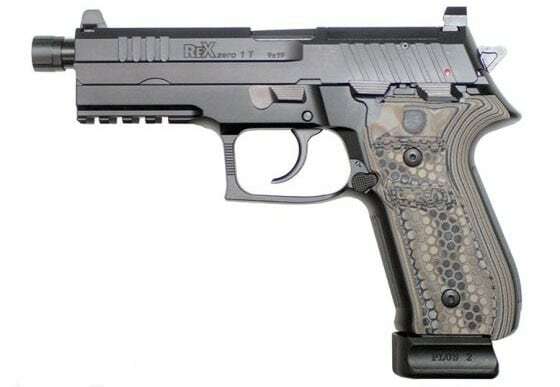 Following the Rex Alpha on the list of go-to pistols is its sibling the Rex Zero 1. 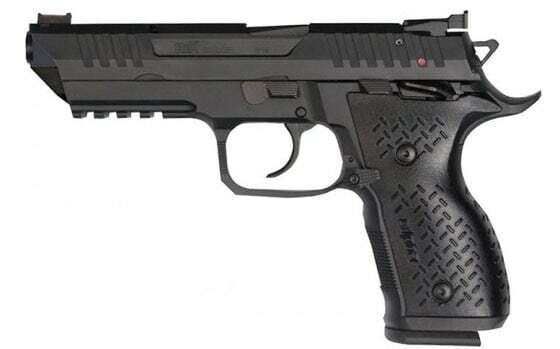 Available in Standard, Compact or Tactical model the Rex Zero 1 is a 9mm chambered pistol. Distributor of the Rex brand, FIME Group, said the Zero 1 has passed extreme drop and temperate test and is expected to push past 30,000 rounds. The Rex Alpha and Rex Zero 1 are available through FIME Group dealers.